Wedding dance has to be engaging and fun. When you are tying the knot with your beloved, your first dance also needs to be impressive. There are many dance genres to choose from, and the best thing to do is to get a dance instructor to tell you how to go about things. Your big day will be more memorable when all will enjoy dancing for the night. The song choice is very important as it conveys a lot. You have to be dancing hand in hand for three or three and a half minutes while gazing into each other’s eyes and smiling. Many people do not dance and lack enthusiasm. They are even shy to dance with friends and family, while others want everyone at the party to begin dancing as soon as possible. For both types of people, the waltz or foxtrot is just right. Both are traditional dances and can be danced to a romantic song. The modern types who like to do things in a different manner prefer dances like the Tango, Rumba, Salsa, and Swing. Every song has a beat and you need to choose a song with a beat that is easy to dance to. All dance instructors have a treasure trove of information about songs and will be a good guide unless you have a favorite song that you want to dance to. It is good to have a wedding band if you can afford one. Playing a CD, however, saves you a lot of money. It all depends on your budget. Almost all people think of a wedding day as the most important day in their life and want everyone at the party to have a memorable time. To create a lively atmosphere, you need to select some very popular songs. Songs that have very good beats make dancing easier and also set an exciting vibe at the party. While selecting the song for your first dance with your spouse you have to think about the lyrics. Listen to it and check for inappropriate words. When you dance to the song with your spouse it will have more meaning in your life. Many times, the choice of music may differ between couples and that is just fine. As long as you both agree on the song choices for your wedding day all will go well. Be compromising and be happy on the big day. Songs that represent your taste are better. It is also okay if you want to use a cultural song or a song that has some ethnic value or the song that your parents danced to. Wedding bands are a good source of information and they can tell you the most popular first dance songs or you can search the internet. After the song selection, it is time to learn how to make the best moves on the beats. Your first dance will be watched by the entire party and friends and family can be watching from remote sites. So prepare for the snaps and videos by learning the dance moves well. A dance instructor will not only teach you but will prepare your entire party for the big event. Sometimes both parties like to show off their dancing skills in a competitive spirit. Plan to start the dance with a slow number and after a few songs, play the faster hit songs. You will see many exciting performances. Take up lessons ahead of time and ask your close friends and cousins to join the classes as well. 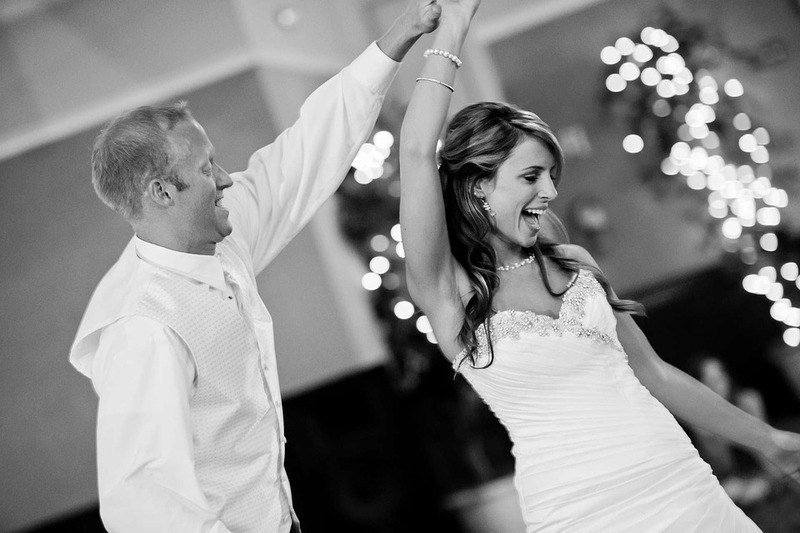 The Wedding Dance instructors will choreograph a routine that will add more romance to your special moments. Check the dimensions of the dance hall or the dance floor and share it with the instructor. If you are working a 9-5 job and cannot find time from your busy schedule to attend dance lessons, simply ask for special classes. These Wedding Dance classes will be scheduled according to your availability and can be held at your own location. Share your song choice to get input and feedback from the instructor. Dancing is a skill that requires some persistence. The more you practice the better improvements you will see in your style. The bride needs to wear her heels during practice time and they have to be the same height as the ones she will wear for the wedding. Inform the instructor if there will be father and daughter or mother and son dance so they too can get some professional help. Inform the dance school about their availability and they will set up a schedule of classes for them. All will require at least 4-6 lessons. The ambiance at the dance studios is friendly and all will need to dress appropriately for the lessons.